Hyde is an inclusive community committed to supporting the development of each child’s unique potential. We value distinct perspectives and abilities, and we work to foster the growth of all of our students, including students with disabilities and English Language Learners. 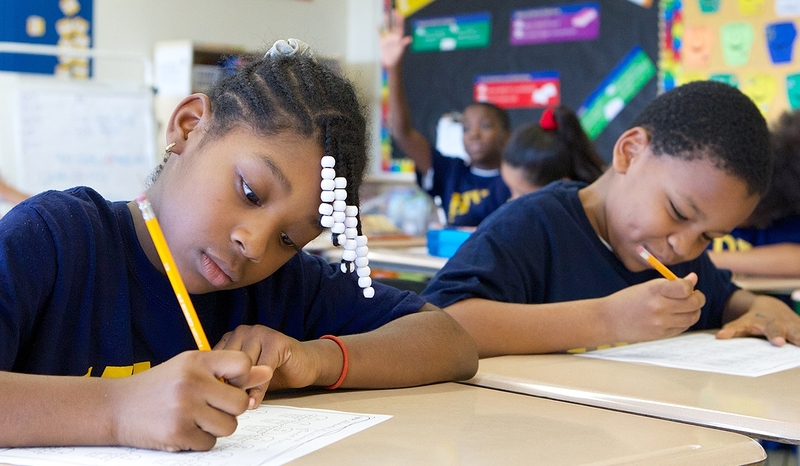 Our K-12 program incorporates best practices in Integrated Collaborative Teaching to ensure that all children have the resources they need to succeed, including equal access to academics, athletics, the arts, and student life. Hyde is an inclusive environment for all. Hyde Elementary School is a place of joy and excitement for learning. We work to provide an environment in which students, including those with special needs and English Language Learners, feel safe, nurtured, challenged, and happy. 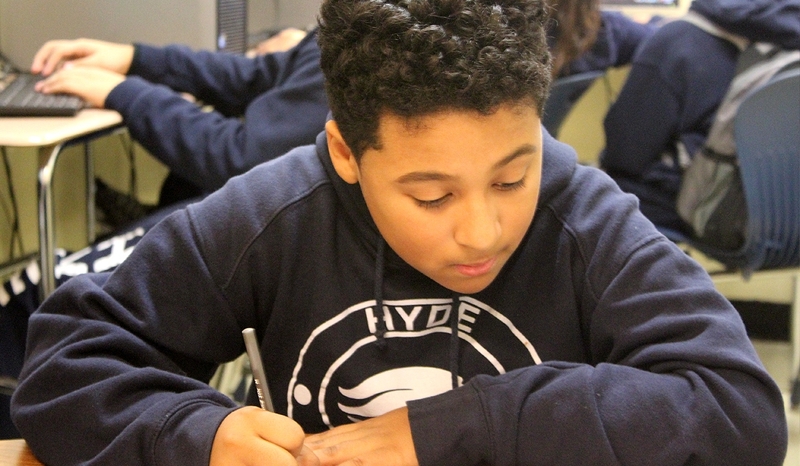 Hyde Middle School inspires children toward academic achievement and excellent character. We promote student-centered learning, rigorous instruction, and the cultivation of strong, trusting relationships with all members of our learning community. 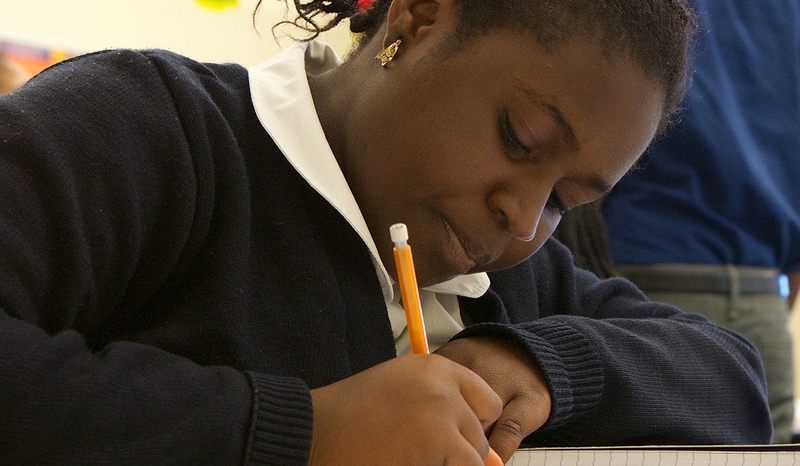 Hyde High School is a college-preparatory school that seeks to develop the deeper character and unique potential of each student. 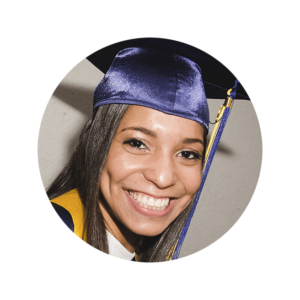 Not only do Hyde graduates leave with the academic tools to succeed in college, but they leave with a new sense of self that drives them to be their best. Hyde graduate Kristal Estrella’s leadership at home and abroad warrants the respect, admiration, and pride of our school community. In the spring of 2015, Kristal was accepted into numerous universities around the country, including Syracuse University and Barnard College, her “dream school”.